As you climb the ladder of success, be sure it’s leaning against the right building. 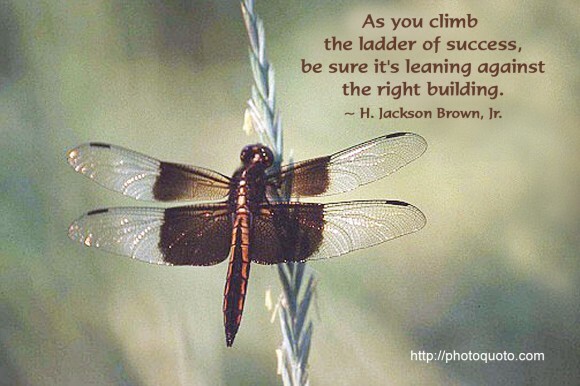 ~ H. Jackson Brown, Jr. 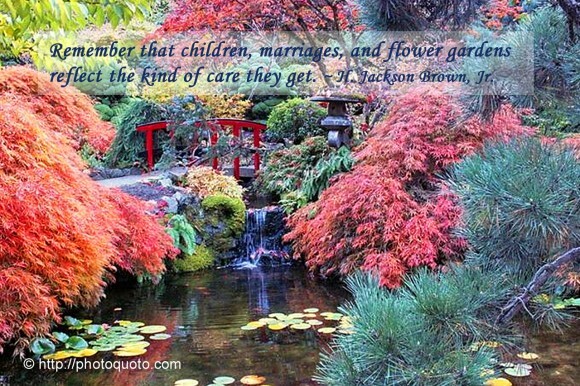 Remember that children, marriages, and flower gardens reflect the kind of care they get. ~ H. Jackson Brown, Jr.